One of the Magnificent Tool for MSG to PDF Conversion! Quickly Convert MSG file to PDF using MSG to PDF Conversion tool! Batch Conversion of MSG file to PDF. 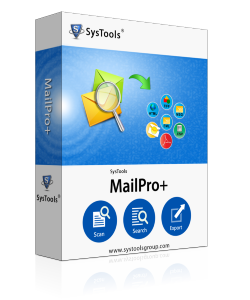 Utilize 7+ Mail Preview Modes to analyze MSG mail file. Embed all attachments of MSG data files to same PDF . Maintained Folder Hierarchy of MSG Files. Single PDF file for each MSG file. 20+ Different page size formats such as A3, A4, A5, legal etc. Apart from MSG to PDF, the software Converts MSG files in more than seven file formats. Now lets start with the Conversion process of MSG to PDF . You just need to Download and Run the software. Then MSG to PDF Converter tool will ask for the New Collection: here you have to give the Title, Collection Path and Description. 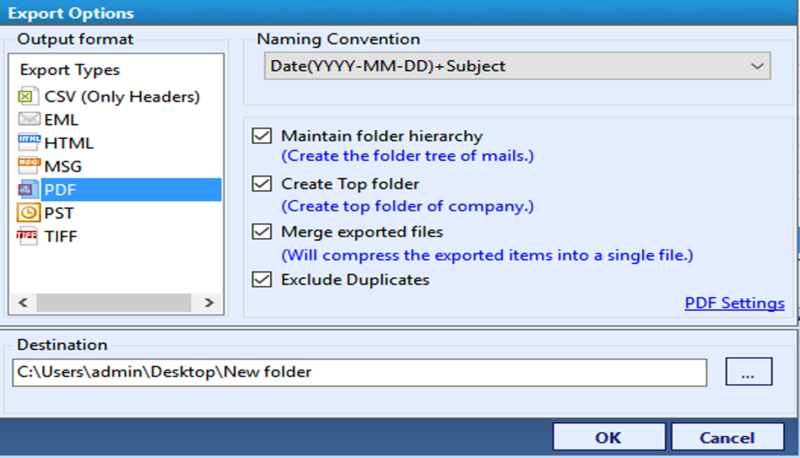 Select the MSG file type from the 14 different conversion type provided default by the MSG to PDF converter software. Also select the mode for the files :- Single Mode for selecting the single file and Bulk mode to select the multiple files at the same time. When the scanning process of MSG file is completed then the recursive listing of a file is done on the left pane. Select the file for preview. Select the required files to convert and also select the PDF file format from 7 different file format available there. Save your message according to the different naming convention such as data wise, subject wise etc. Customize your document by using the PDF settings options. At last provide the storage location to PDF file. I am working as the senior law analyst in the law consulting firm. We have our branches at the different geographical location and wanted to access the legal messages and documents safely on the cloud. The document must maintain its original layout while uploading on the public network. It can not be easily altered by anyone if one can have access to the file. I want to convert all of my files at once without any leakage of confidential data. Can I convert 1000 MSG files to PDF? Are attachments also converted to PDF? Is there any security issues while converting to PDF? What is the size of PDF? Is the resultant PDF document platform dependent? Data security is a major need of any organization.One can use different security mechanisms to make sure the data confidentiality while accessing on the public internet.PDF file format is such a file format which cannot be altered without leaving any electronic footprint and meets all the legal requirement in court law.By using username and password we can give document-level security to PDF file.Portable document Format also provides the compression up to 25 percent in comparison to original file.MSG to PDF converter can help in the batch conversion of MSG file to PDF. It is a professional tool which increases the productivity and provides socket layer security while conversion.The resultant PDF document is easily be viewed using adobe reader and is platform independent. What is the default orientation of the PDF file? The default orientation of the PDF file is landscape but there is the option available to change the default orientation to Portrait as well. Is there any option available to set the PDF file size format? Yes,There is the option available in the PDF settings to change the default PDF size and you can select from 20+ PDF file sizes. Is Adobe Reader required to view the PDF file? Yes, there is definitely the requirement of Adobe reader to view PDF files. From now onwards there is no need to worry about to convert the batch MSG files to PDF files.This can easily do by the MSG to PDF converter tool which is professionally built and have all the keygen features to complete the work with great ease. . It being the great pleasure to use such a great software to convert my all PDF Fils. MSG to PSF converter software did all work on the behalf of me.Thanks to development team for such a great innovation. MSG file format is the proprietary file format created by the Microsoft outlook, When we drag & drop single email file from outlook. MSG file content can easily be viewed using normal text editor.If once the changes is made in msg files then it cannot be accessed in Outlook anymore.It always shows error in the file .Therefore to preserved the data privacy and security it must be converted to PDf file format which provides multiple security enhancement features at the file level.PDF format priovides the platform independency to the data and is safe to transfer it on the network. To convert the MSG files to PDF there is definite need of MSG to PDF converter tool.